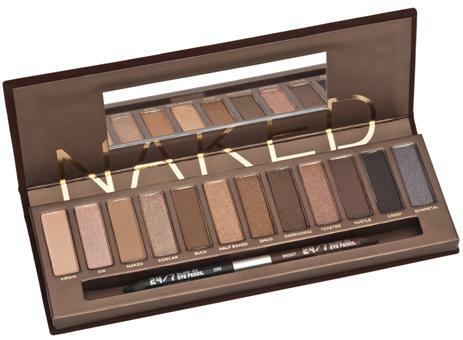 Best eye product of 2010 has to be Urban Decay’s Naked Palette. Simply, if I only had this palette I would have all the eye shadows that I need – I love so many of the colours in this palette, it’s like the brains at Urban Decay asked me personally to pick the contents. Obviously they didn’t, but I can pretend. You can read the original review for more info. What’s the stand out eye product of 2010 for you?